I started to create cursors inspired by Frozen movie. 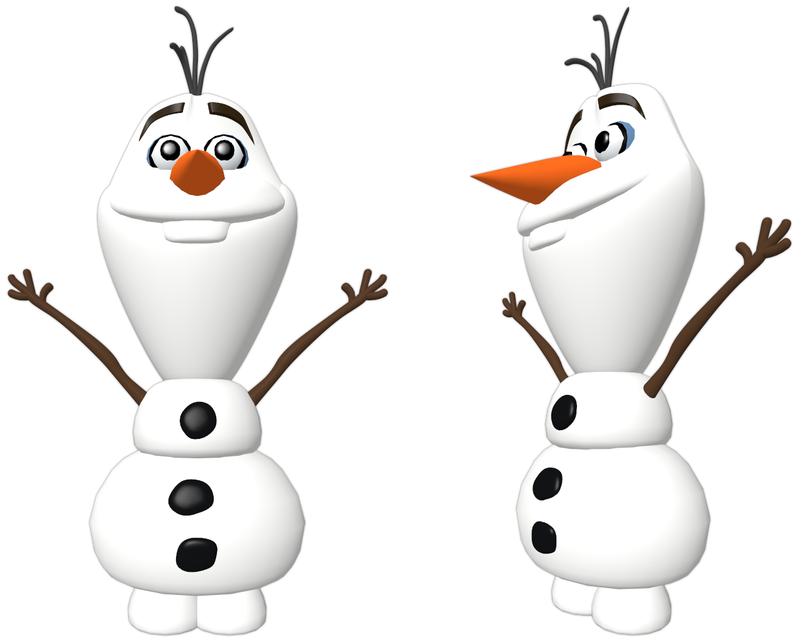 First I tried to create simple 3D model of Olaf in RealWorld Icon editor. You can see result on picture below. I hope I will finished this set soon.